When you visit your classic car at Pagoda Classics during the restoration process, your classic is at our Classic Car Hotel or just come to check our stock, you have to pick a nice place to stay. Owners of classic cars know that classic car enables you to feel various experiences, meet interesting people, make business connections, explore new countries and cultures. One part of a great experience you will have in every new destination is staying in a beautiful hotel or some different kind of accommodation. Here are some of our recommendations for staying close to Pagoda Classics. 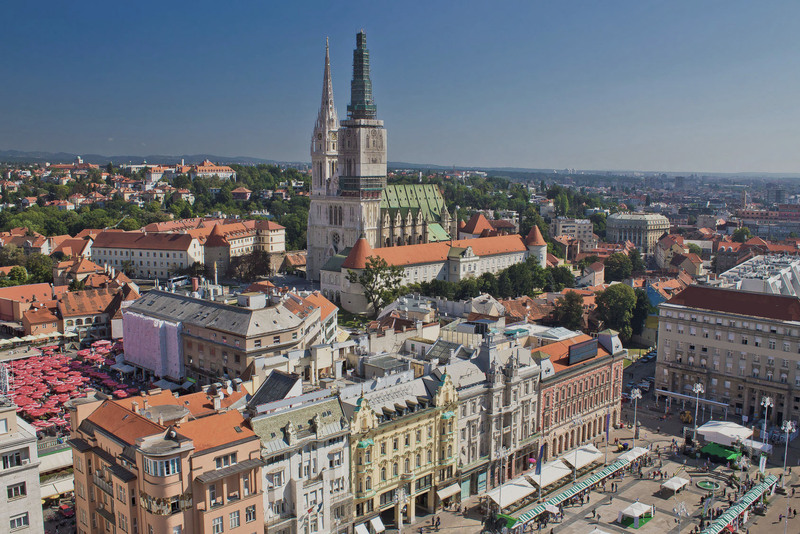 Zagreb is a city in the continental part of Croatia which has cold winters combined with warm summers. We suggest you take a walk through the city center and feel the city tempo. Ban Jelačić Square is the starting point for most of the city walking tours. If you are searching for the Hotel pretty near the main square (Ban jelačić square) We suggest you look for Hotel Dubrovnik which is just a few steps from the square. 15-20 minutes of easy walking there are few more hotels such as Sheraton, Westin or Astoria. You might also like the Esplanade which is the oldest luxury hotel in Zagreb and it surely let you get lost in the heritage of some different times. These hotels in Zagreb city center are approximately 30km far from our headquarter in Adamovec, but easily reachable by Zagreb city bypass, or few shorter routes through the city. If you are rather interested in more quiet surrounding, we suggest you take a peek at Blue Sun Hotel Kaj in Marija Bistrica (15km far from our headquarter). That picturesque place is well known to be ancient Croatian Virgin Mary pilgrimage site. Hotel is comfortable, cozy, and equipped with wellness. If you arrive by car, you can explore hill roads around the area. Adamovec is a small town in Zagreb county. 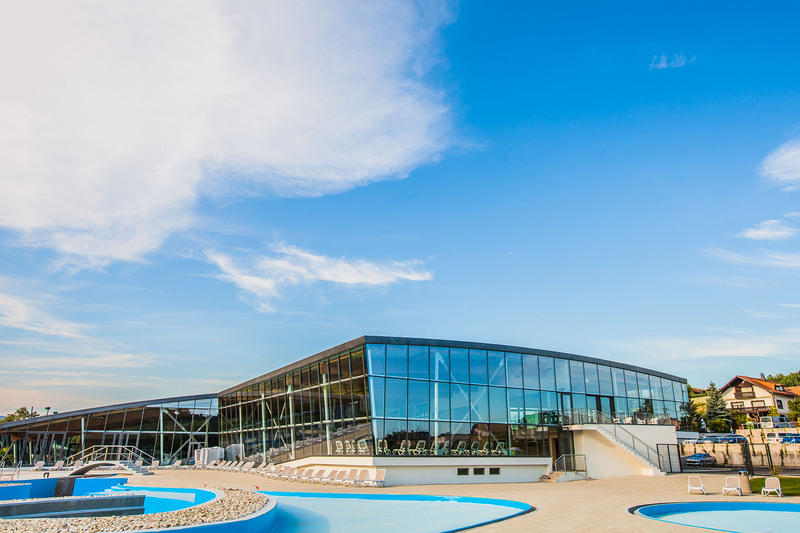 It is a local tourist destination mainly thanks to Aquapark Adamovec positioned in the neighborhood of our headquarter. 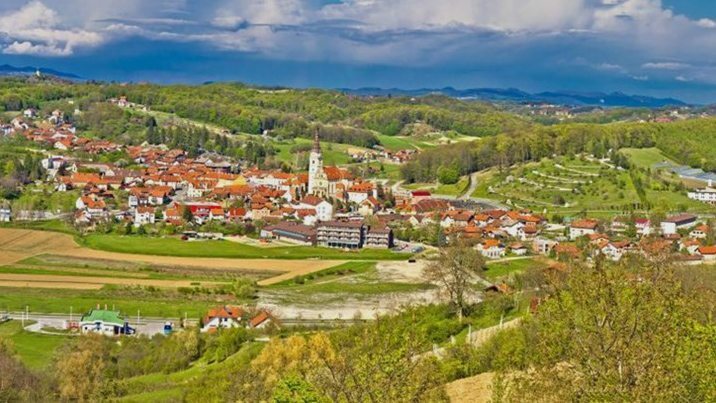 For the real experience of living in Croatian countryside, we suggest you visit household Žunec in Jesenovec near Adamovec. 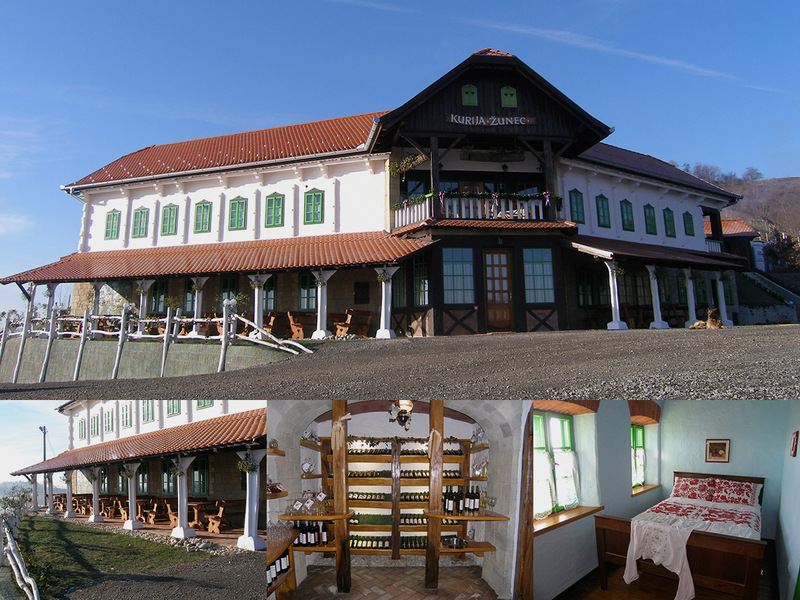 Household Žunec offers you staying in an old Croatian family farm surrounded by vineyards and green hills. Staying here is affordable and will also give you feeling of warmness and coziness fulfilled with the beautiful smells of Croatian cuisine.